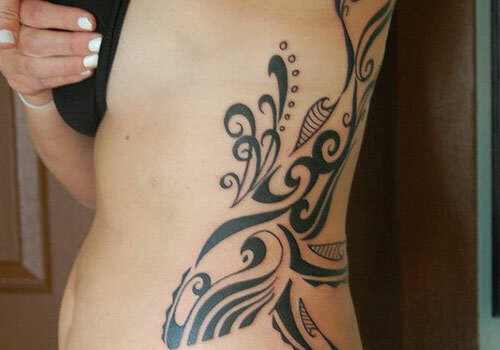 Tribal tattoos not just look great on the skin, but they also carry great significance. 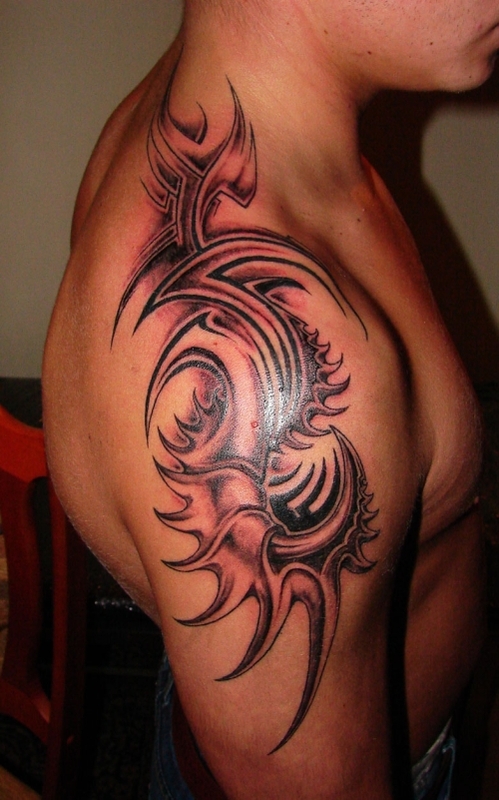 Most tribal tattoos carry amazingly detailed artworks. This is exactly why they are still very popular among modern day people. 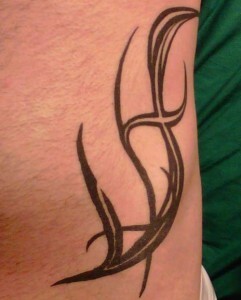 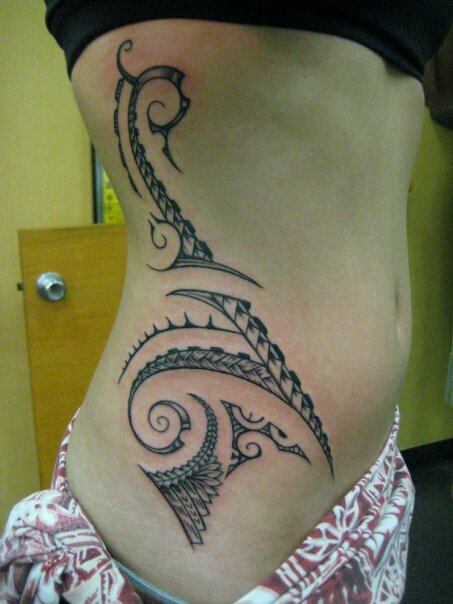 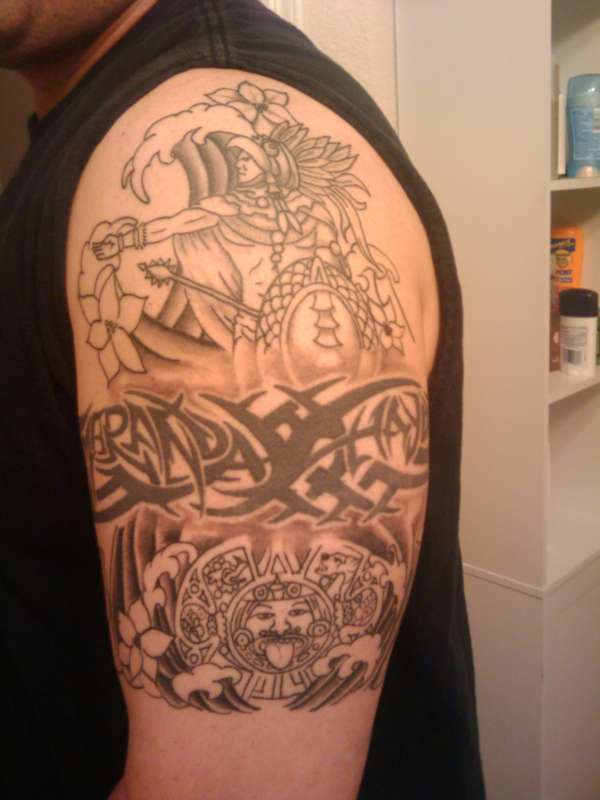 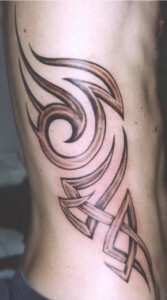 Tribal side tattoos are popular both among men and women. Side tattoos are mostly not visible, but they have a beauty of their own. 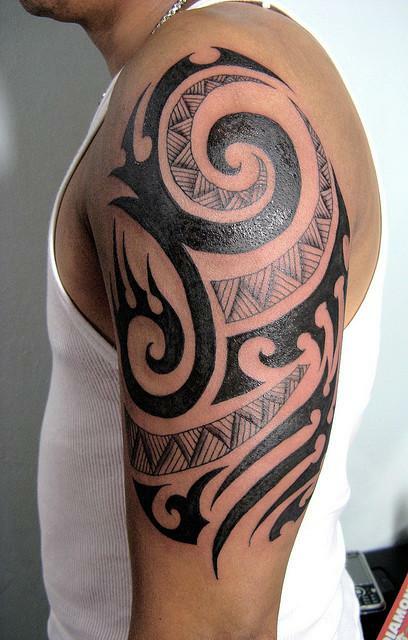 In ancient cultures, tribal tattoos were more to do with social status rather than for show-off purpose. 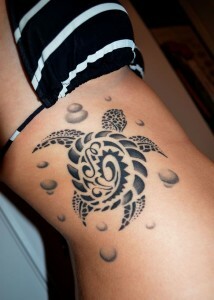 Turtle tattoo has a lot of significance among Polynesian people. 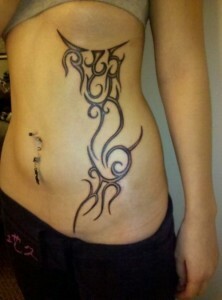 It stands for peace, endurance, peace, stability and longevity. 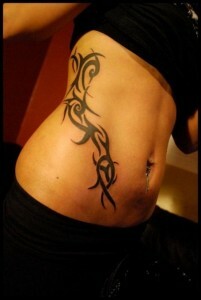 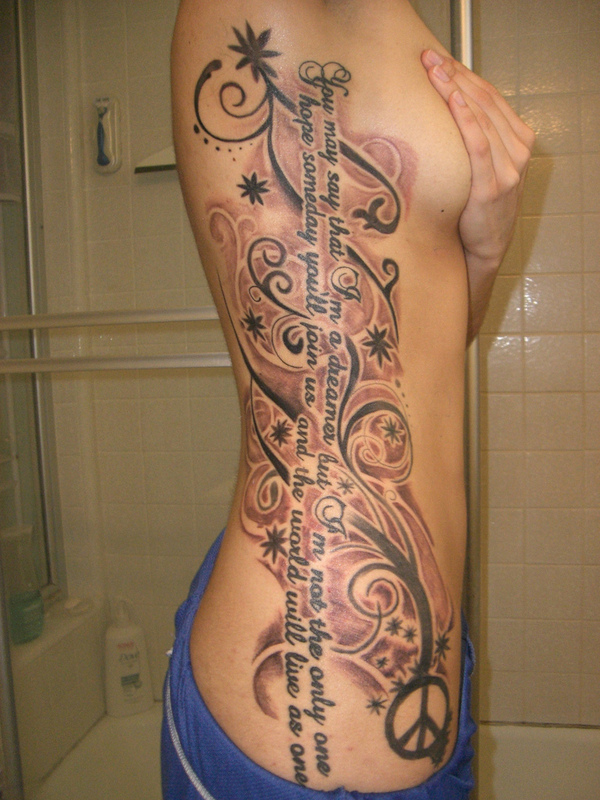 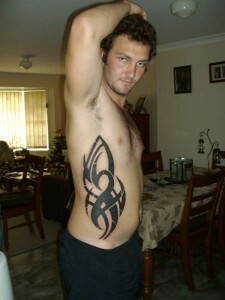 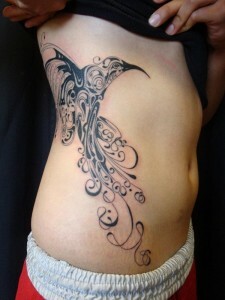 Tribal tattoo designs blending with alphabets brings a different meaning altogether. Bird tattoos can have different meanings, depending on which bird you are inking. 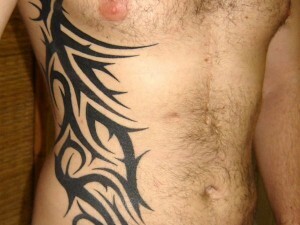 However, they all signifies freedom. 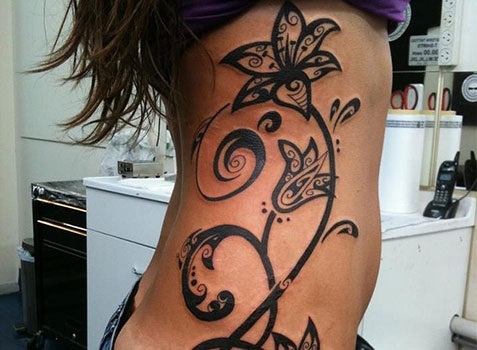 Like bird tribal tattoos, different flower tattoos carry different meanings. 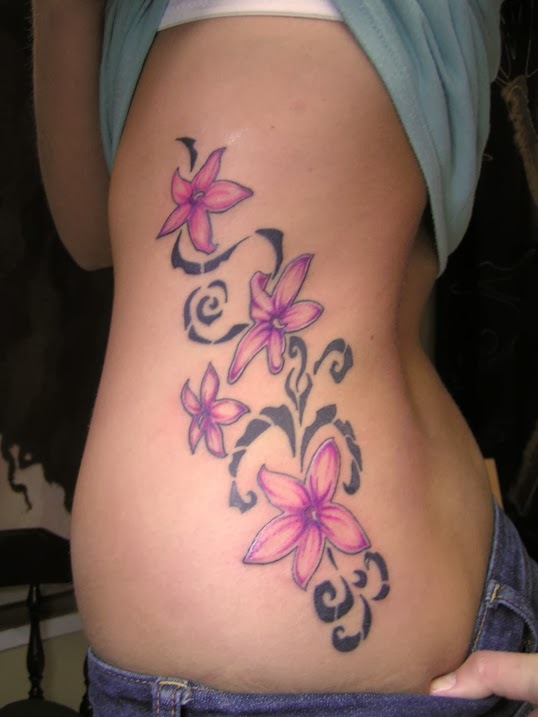 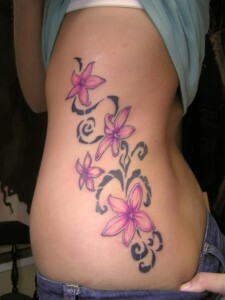 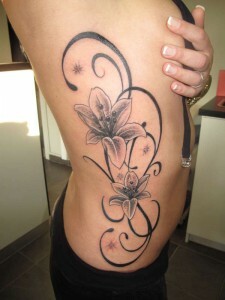 If you are intending to give a chic look to your flower tattoo, then add some interesting color to it. 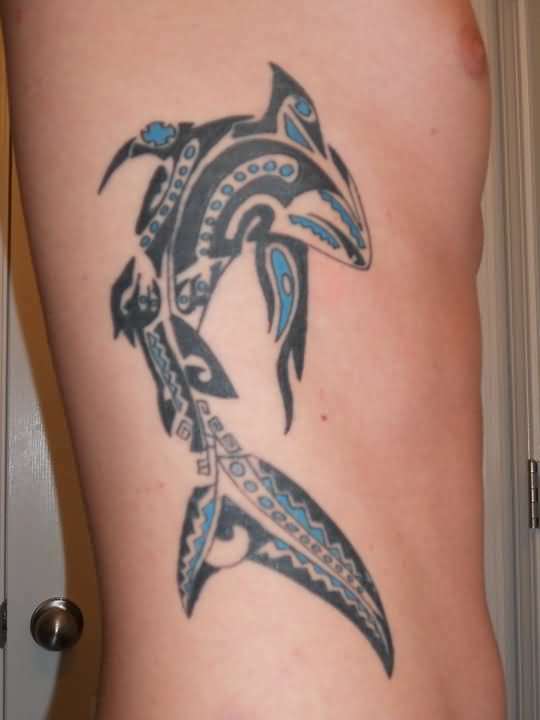 Shark tattoo has a lot of significance among many cultures in the world. Shark represents fearlessness and aggression. 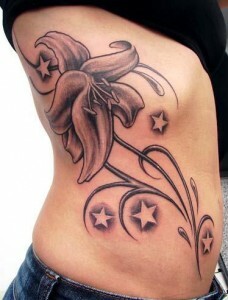 The flower tattoos, no doubt, bring an interesting and chic appearance. 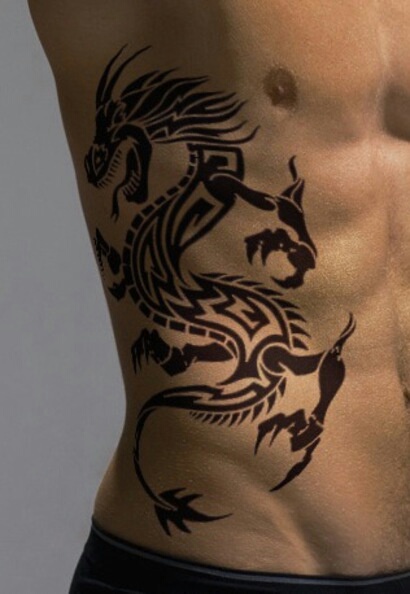 In western cultures, dragons are seen an an evil creature, while in the Chinese culture, it symbolizes strength, power and prosperity.